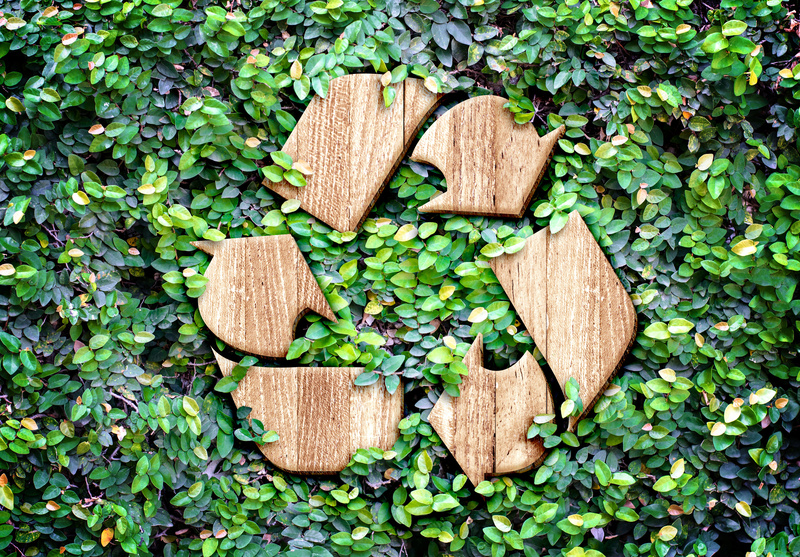 What is Hurford Recycled Timber? If you are keen on finding an eco-friendly floor that is also high-quality and unique, we have just the thing. Hurford have developed a recycled timber range, salvaging and re-processing wood that is no longer used for its original intended purpose. Working with industries all over NSW, you are not only getting a unique floor bursting with character, but also plenty of Australian heritage and a rustic floor brimming with history. How is the Wood Recycled? Hurford source timber that is due to be scrapped from a variety of places such as bridges, discontinued railway tracks, rafters and wharfs. Rather than letting the wood go to waste, they recover it, send it to the mill, kiln dry it and turn it into visually appealing timber planks. The process is highly efficient with time dedicated to ensuring planks are of the highest quality. Patina – these planks radiate rich earthy tones that are deeply ingrained in the timber due to years of existence. Install this shade of wood flooring for an elegant and stylish interior. Rust – a combination of red and brown creates a poignant rust hue that makes a bold statement in any room. Red is a colour historically found in Australian infrastructure giving this floor character and style embedded with history. Sand – for a lighter floor, this shade of sand is ideal for adding space and dimension to smaller rooms. It conveys a relaxed style with its light honey tones. As the timber is naturally sourced, it is important for the planks to acclimatise to their location prior to installation. This will minimise the risk of shrinking and expansion once laid. The planks are available in three sizes – narrow, medium and extra-wide. They are then installed using the secret nail tongue and groove process. This means that nails are inserted through the tongue at a 45 degree angle as opposed to the top of the plank, keeping them hidden from view by adjoining planks. If you would like to find out more about this Australian-sourced recycled flooring, you can view the Hurford Recycled Timber brochure or speak to one of our professionals at Get Floors.